In some circumstances , trusts can be essential tools for family planning and/or tax planning and to protect assets. It also can allow control of the assets when passed onto the beneficiary. Our firm provides consulting to help determine if a trust is beneficial to our clients and work with them and their attorneys. We provide all tax filings for estates and trusts.  Contact us today, to learn more about how Bacall▪Conniff can serve your particular Trust or Estate needs.